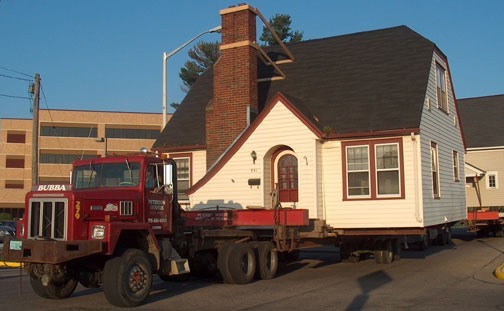 Get one of those huge house moving trucks and while Bam's Family is on a trip, move the house to the place they are visiting. They must travel for some days so when they arrive at a scheduled destination, the house is there waiting for them. This would be awesome!! please vote! Great prank but... its impossible. You only have one day, bam has at least 4 friends living at his house at all times, and the prank has to be in LA. Bam lives in PA.